This FTC meeting is for all kids and parents that has already signed up or interested in joining FTC next season, please come to this meeting. What is the future of learning? 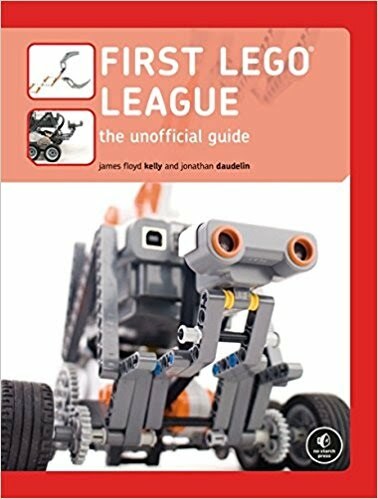 FIRST® LEGO® League teams will find the answers. In the 2014 FLL WORLD CLASS℠ Challenge, over 230,000 children ages 9 to 16* from over 70 countries will redesign how we gather knowledge and skills in the 21st century. 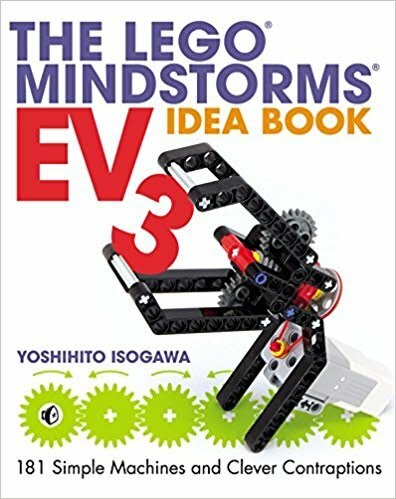 Teams will teach adults about the ways that kids need and want to learn. Get ready for a whole new class – FLL WORLD CLASSSM! - Click HERE to see more! Here is 2014-2105 FTC Challenge "Cascade Effect". Come check out our little Robotics members and their amazing models for this year's Think Tank Challenge! This is a free public event, all are welcome! Our FTC team, Mighty Mechanics, will be competing in their first FTC Qualifier at the Francis Lewis High School. Come cheer for Forest Hills! 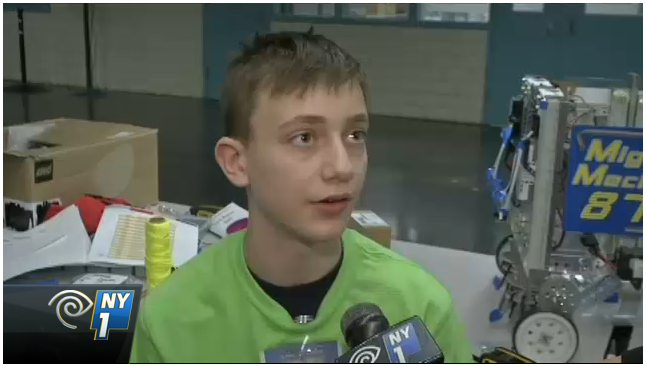 NY1 report on the FTC tournament at Francis Lewis High School. 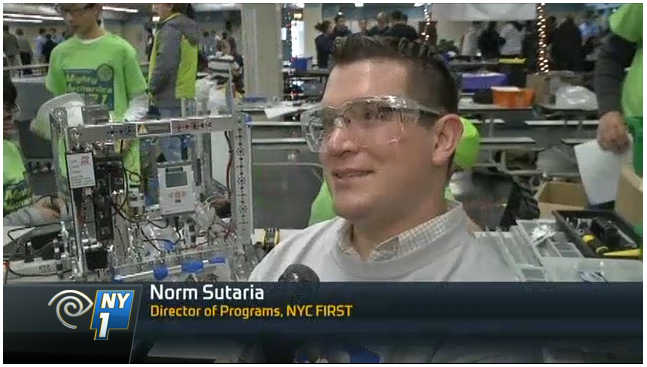 You can see our robot behind Norm and our team Mighty Mechanics are the ones in bright green shirt. Gear Masters are the ones in Orange. You can watch the full video on the NY1 website. FHRL Rookie FLL Team Exposition @PS144Q. Our new FLL teams will be presenting their FLL Robot and Research Project to an in-house exposition. All are welcome to come. Congratulations to FTC team Mighty Mechanics (#8721) for qualifying with flying color at the FTC Qualifying Tournament at Murry Bergtraum High School. 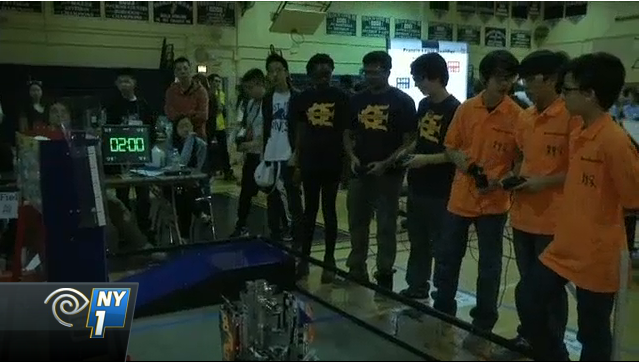 Our team finished as the #1 seed Captain of the winning alliance and winner of the Rockwell Collins Innovate award. Our FTC team, Mighty Mechanics, will be competing in their 2nd FTC Qualifier at the Murry Bergtraum High School. Come cheer for Forest Hills! won the Core Value Teamwork award. Our season II JFLL Exposition will be showcasing their wonderful model and presentation. Please join us in celebrating JFLL team's wonderful season of "Think Tank"! 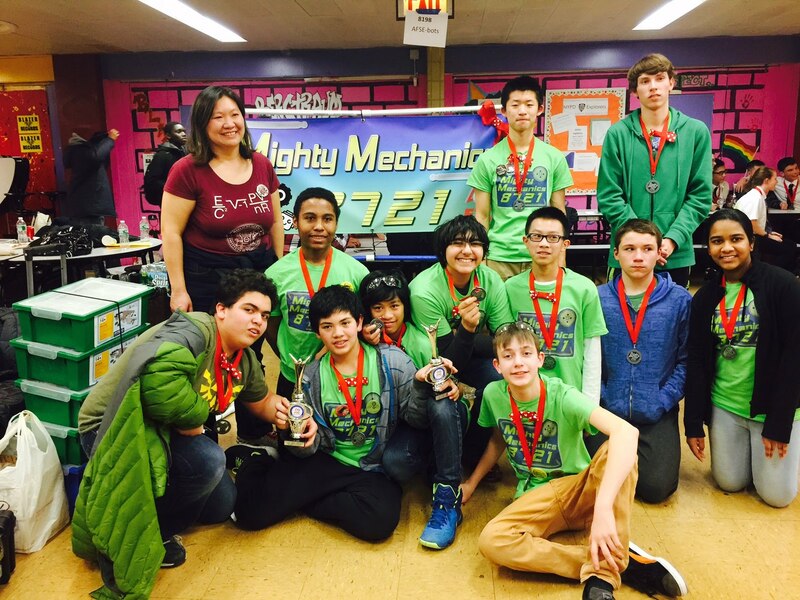 FTC Team#8721 Mighty Mechanics will be competing in the NYC/LI Championship, come and cheer for Forest Hills Team! Go Mighty Mechanics! 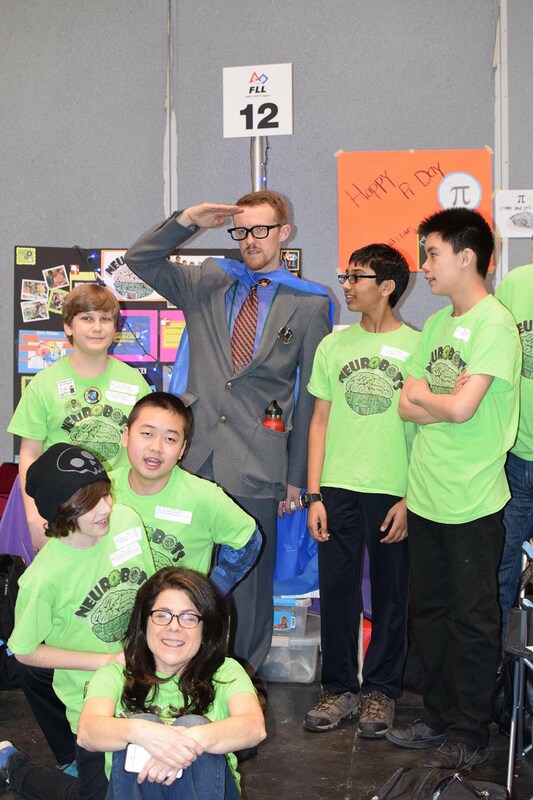 Forest Hills Robotics League is partnering with MIT Club of New York, hosting an exclusive guided tour of the FIRST Championship event at Jacob Javits Center for the MIT alumni families. Contact iffat@foresthillslego.com for more details. Congratulations to our FLL teams for winning two fabulous awards at the NYC FIRST FLL Championship! Congratulations to our three FLL teams (Nerdy Birdie, Girlbots, Neurobots) for winning awards and qualifying at the Queens FLL Tournament. They will be competing at the NYC FIRST FLL Championship at the Jacob Javits Center. Please join us in cheering for our Forest Hills Robotics Teams at the FIRST Championship. The event is FREE and open to the public. 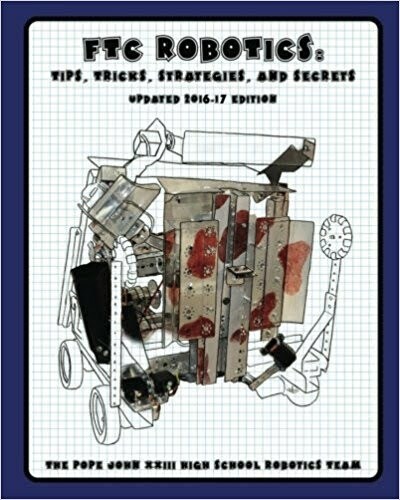 Please support our "GirlBots" team and help them raise the fund needed to attend the FLL Razorback Invitational! Forest Hills Robotics League's Team GirlBots will represent NYC at the International FLL Invitational Tournament. After winning 2nd place Champions Award at NYC FLL Championship, Team GirlBots advanced to participate at the FLL International Razorback Invitational in Fayetteville, Arkansas. The FLL Razorback Invitational is a 72 team invitational, championship tournament that will be held May 14-17, 2015, on the University of Arkansas campus, with teams coming from all across the US, as well as international teams from Chile, Canada, Brazil, Japan, Israel, Korea, Australia, Netherlands, Ireland, India and Slovenia! Best wishes to our GirlBots team! Forest Hills Robotics League is sponsoring 1 FTC Teams, 6 FLL teams and 7 JFLL teams.